What better way to prolong the relevance of a pricey sculpture commissioned for the 2012 Olympics than to tack the world’s longest tunnel slide onto it? Nearly 376-feet tall, the ArcelorMittal Orbit Tower designed by Turner Prize–winner Anish Kapoor and structural designer Cecil Balmond is the UK’s tallest public art piece - a helter-skelter eight-strand lattice of distinctive red metalwork modeled after an “electron cloud,” according to Balmond. 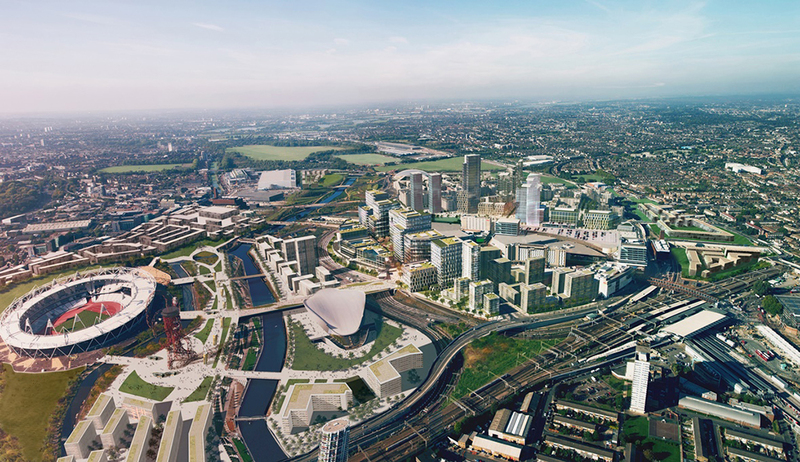 Wrought from 2,000 tons of steel, the commemorative Orbit Tower lords over London’s Queen Elizabeth Olympic Park as a hallmark of the 2012 Olympics and Paralympics hosted in the city. Suspended 264 feet above ground, the tunnel slide will snake around the tower five times, ending in a straight 164-foot stretch to the ground. Speed of descent peaks at a dizzying 15 mph, with the vertigo-inducing ride lasting about 40 seconds. On the way down, visitors can glimpse snatches of East London views through the transparent sections of the slide. Currently, adrenaline junkies will be one day abseil down the tower for $134, or $205 for GroPro footage of the descent and a commemorative T-shirt. 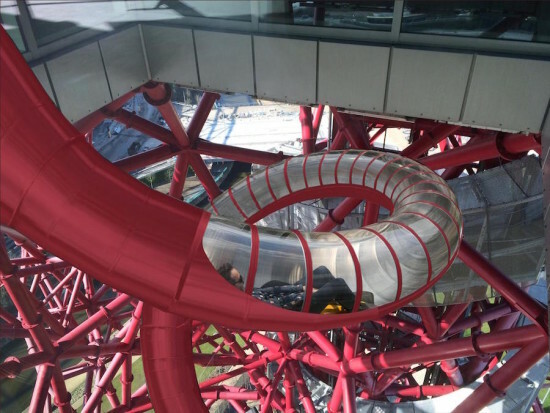 “What more exciting way to descend the ArcelorMittal Orbit than on the world’s longest and tallest tunnel slide,” said Peter Tudor, the park’s director of visitor relations. 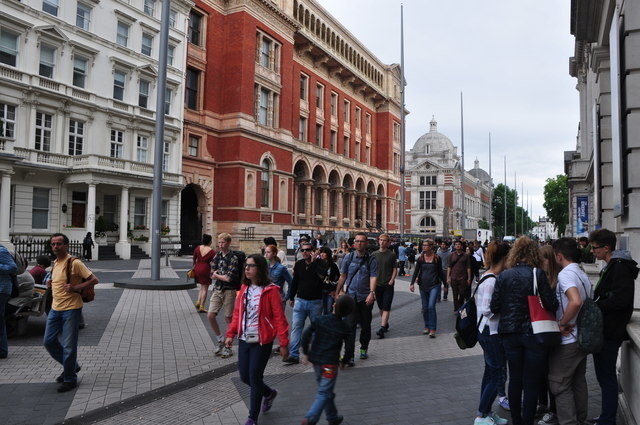 “We are committed to ensuring our visitors have the best possible day out every time they visit Queen Elizabeth Olympic Park, and as with all our venues, we are constantly exploring ways to ensure we lead the way with the latest visitor experience. This slide really will give a different perspective of Britain’s tallest sculpture.” If heights don’t intimidate you, plan to be in London in Spring 2016 to catch a ride on the world’s tallest slide.